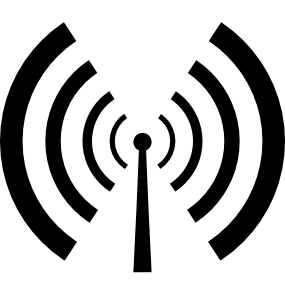 Tune in to North Manchester FM on Tuesday at 12 for another Helping of History. “This week, I’m going to be delving into the history of a green space very close to the NMFM studio… Queen’s Park in Harpurhey”, writes presenter Hannah Kate. “First opened in 1846, Queen’s Park on Rochdale Road is one of the oldest public parks in Manchester. The land was once owned by the Houghton family, who built Hendham Hallon the site. I’ll be talking about some of the park’s fascinating (and significant) history – both before and after its purchase by Manchester Corporation in the 1840s”. 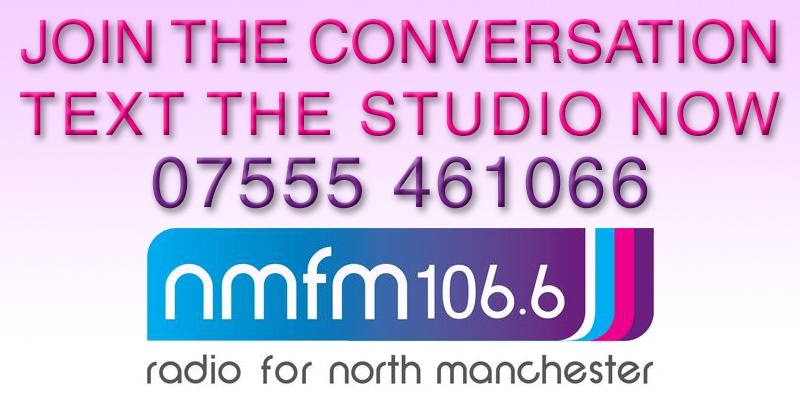 Catch the show today (Tuesday 19th June) at 12noon on North Manchester FM 106.6 (if you’re in the North Manchester area) or listen online (if you’re further afield).